Definition (MSHCZE) Vystupující část na každé straně těla tvarovaná pánevní stranou a horní částí femuru. 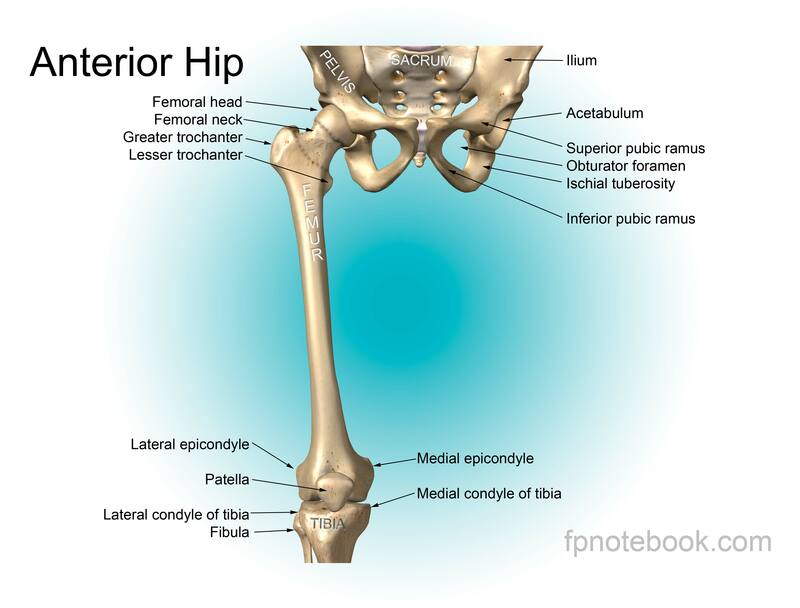 Definition (NCI) The lateral prominence of the pelvis from the waist to the thigh. Definition (MSH) The projecting part on each side of the body, formed by the side of the pelvis and the top portion of the femur. 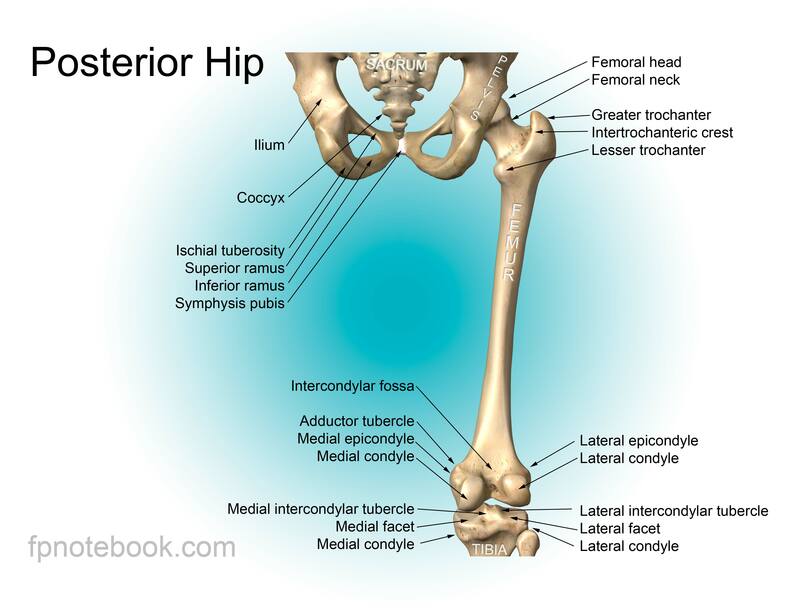 Definition (CSP) projecting part on each side of the body, formed by the side of the pelvis and the top portion of the femur; includes the joint between the head of the femur and the acetabulum.